Can you confirm these amateur observations of Crotalus tancitarensis? Type locality: Cerro Tancítaro, Michoacán, Mexico, elevation 3225 m (19° 24’ 13’’ N, 102° 19’ 45’’ W). 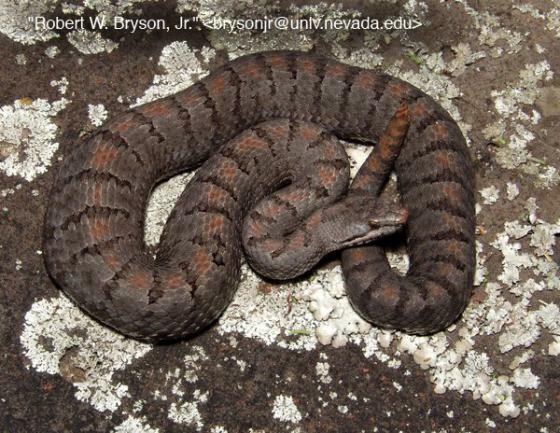 Conservation: one of the 30 most endangered viper species (Maritz et al. 2016).